Very happy with my recent purchase. These collars work better then the last brand I purchased. I like the bark control, how it increases with the barking. I have 3 of these already and they work well. 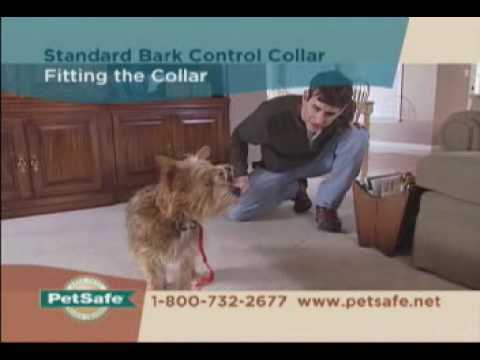 The Pet Life Non-Shock Anti-Bark doesn't seem to discourage my dog from barking. Does the collar work in the LOCK position or the arrowhead position? How tight should it be? what does static bark control mean? i don't want to give my dog a shock when she barks!